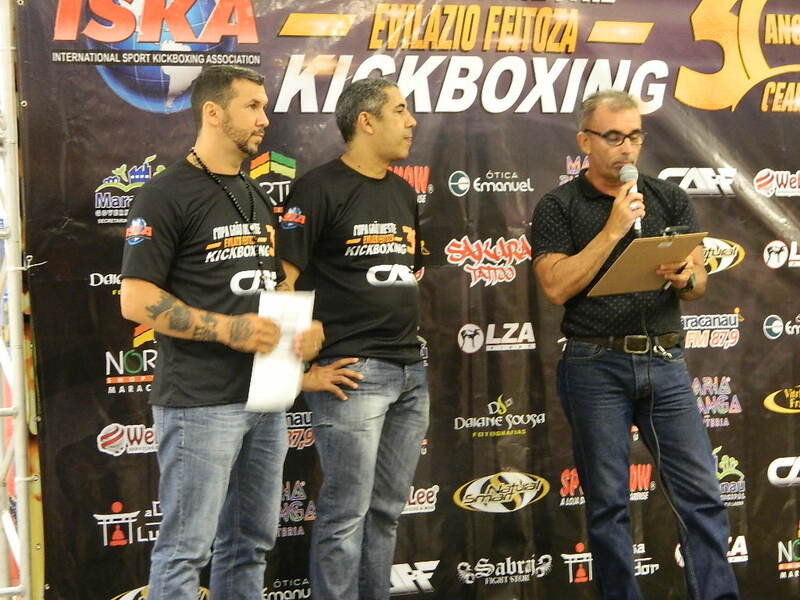 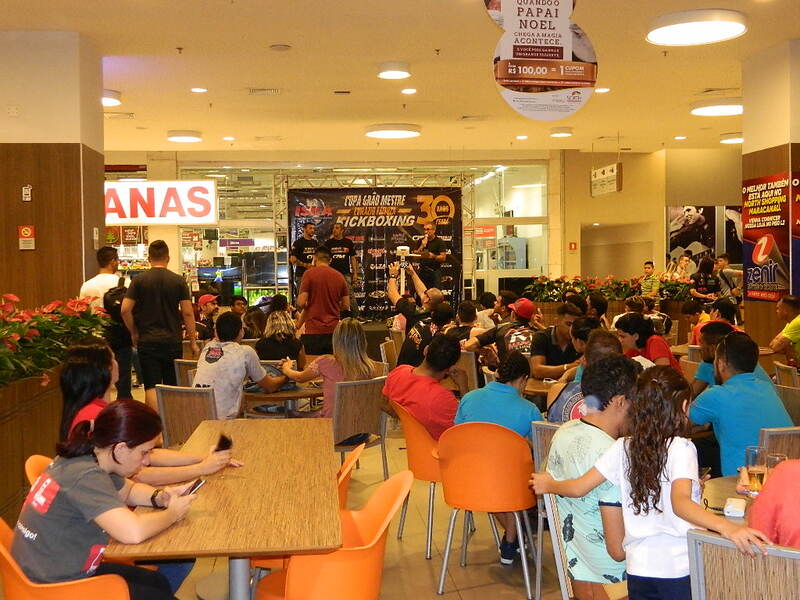 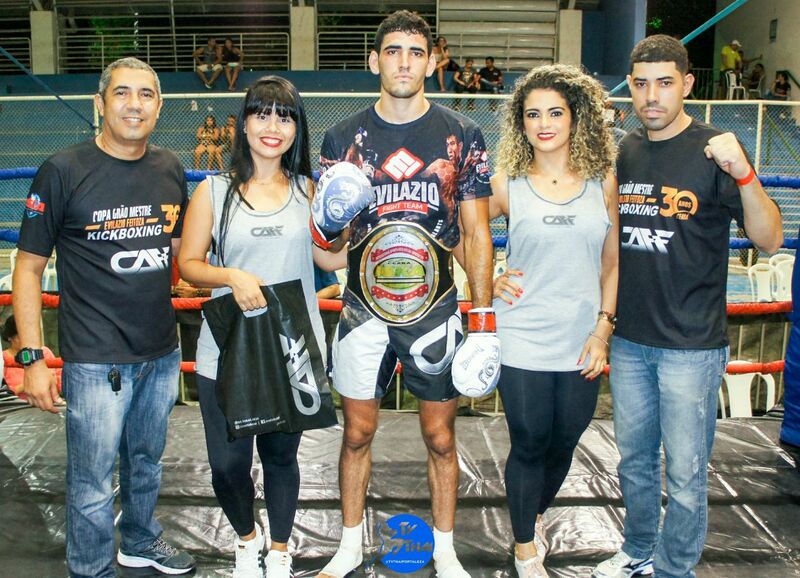 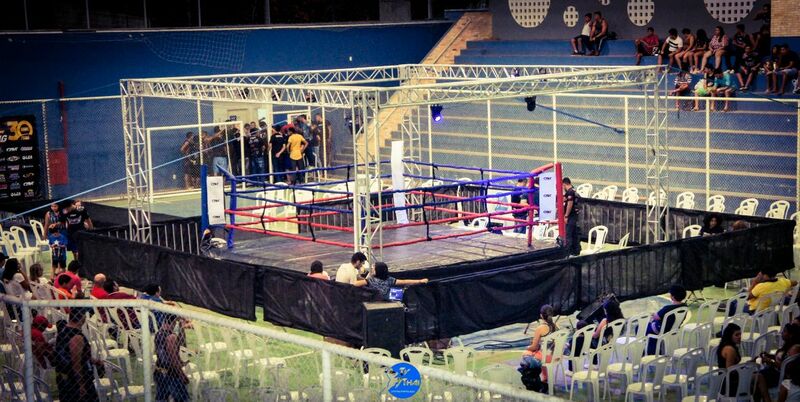 5 – Guilherme Sates (Gladiadores) wins Yure Valões (Fighter Sport) by unanimous decision of arbitration. 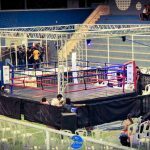 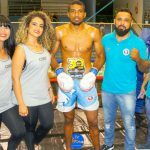 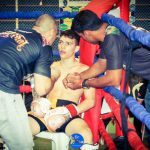 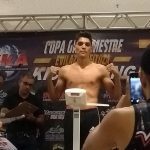 6 – Edim Vaqueiro (Tigre Fight) wins Márcio Ferreira (Fighter Sport) by unanimous decision of arbitration. 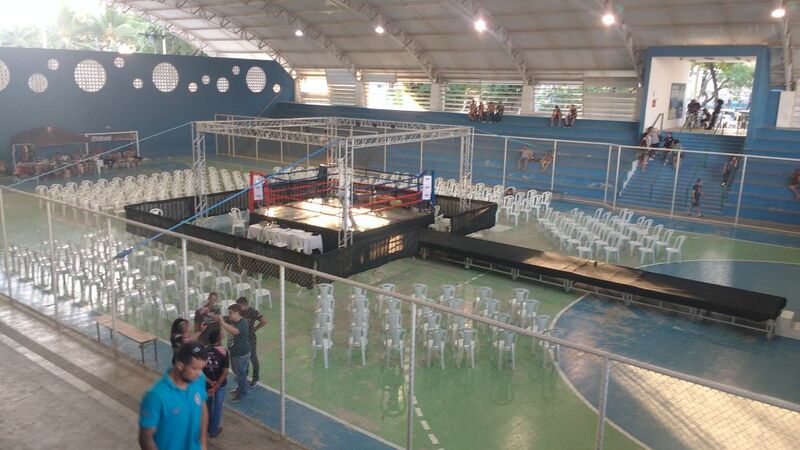 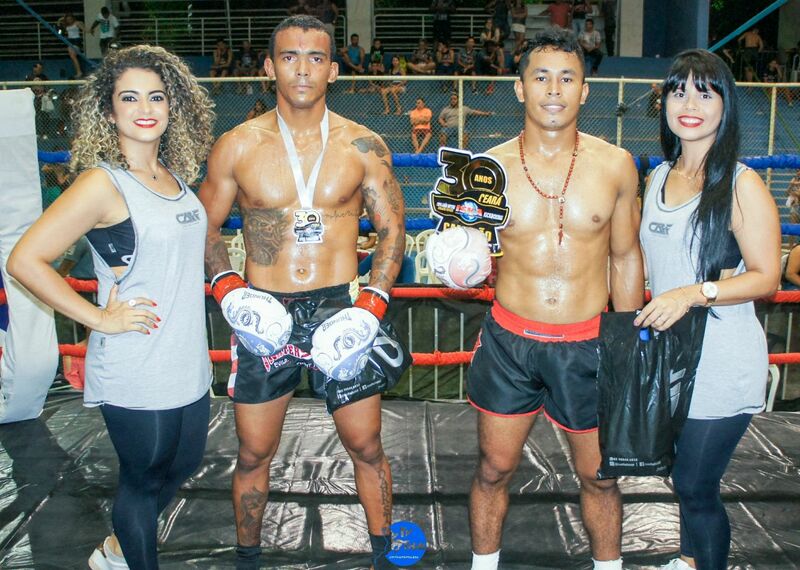 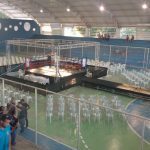 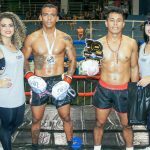 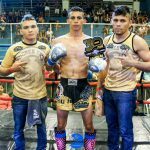 7 – Jairo David (Fighter Sport) wins Adson Magão (TF Jarbas) by unanimous decision of arbitration. 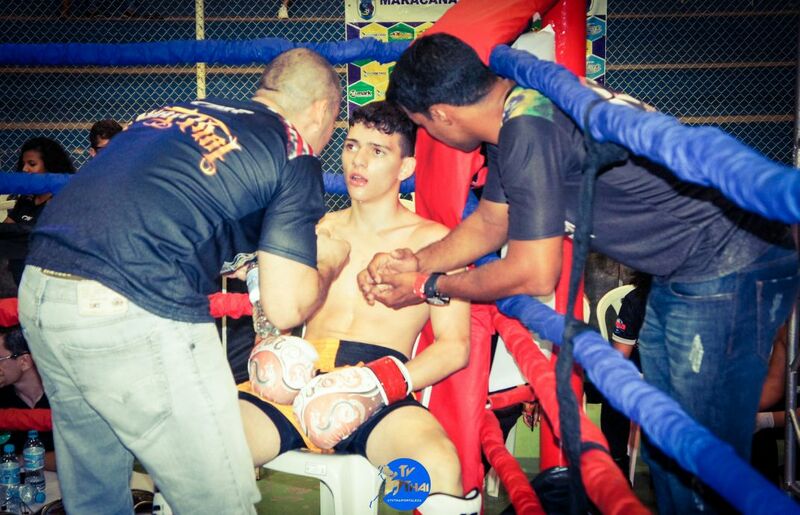 10 – Gustavo Lima (RKR) winse Rômulo Killer (Alexandre Lima) by knockout. 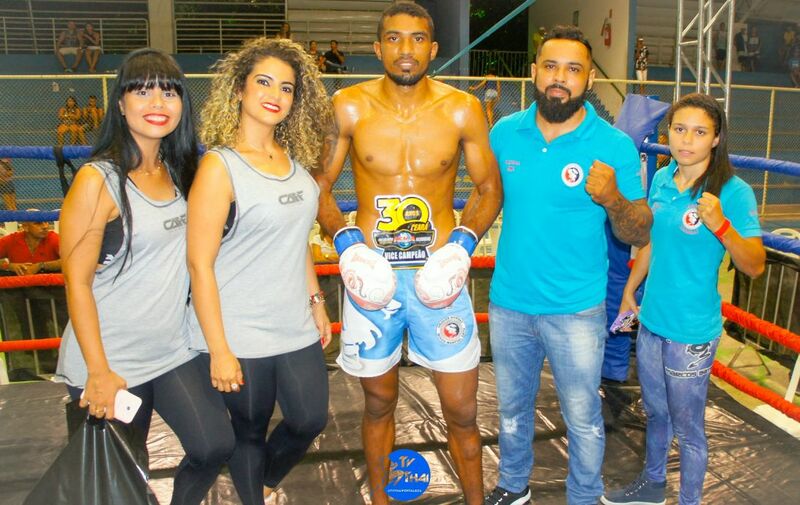 11 – Thiago Santos (lets`s go) wins Damião do Prado (Fighter Sports) by knockout. 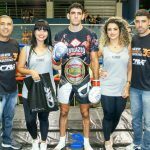 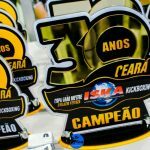 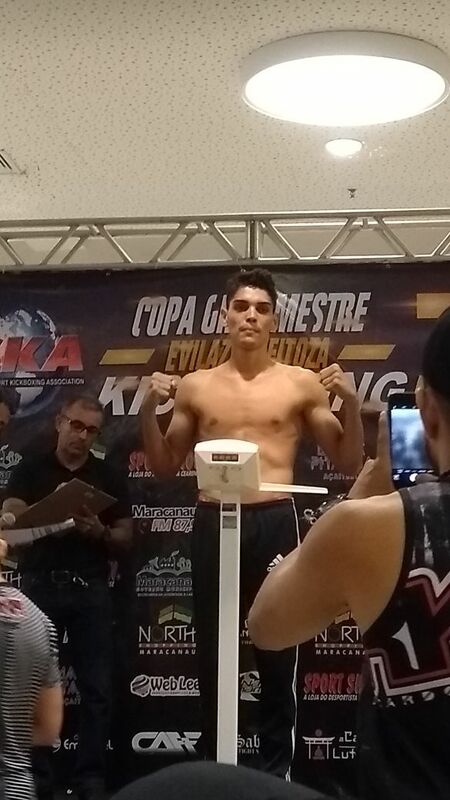 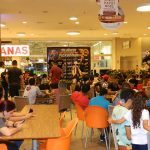 12 – Tiago Pitbul (RKR) wins Adriano Leal (fighter Sport)by knockout. 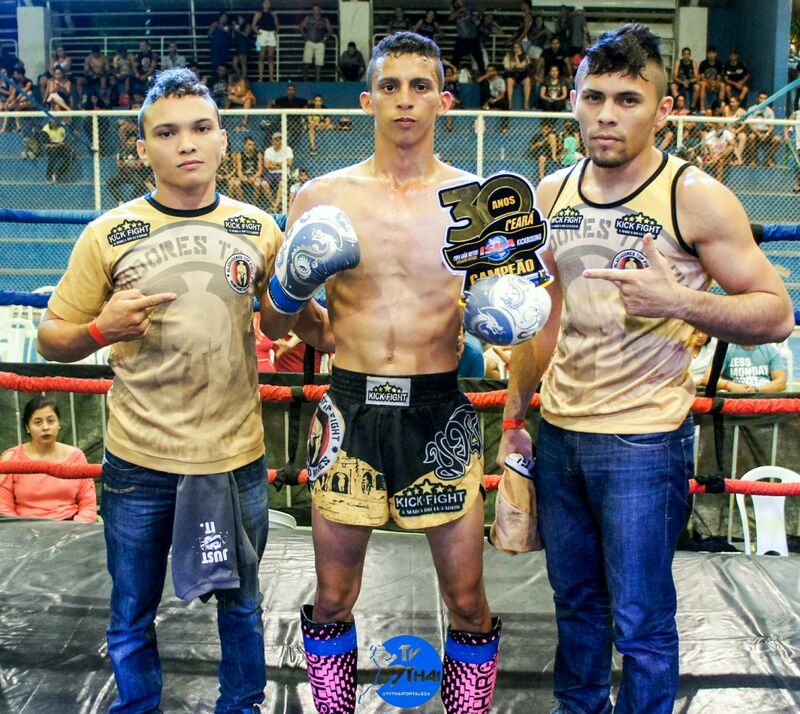 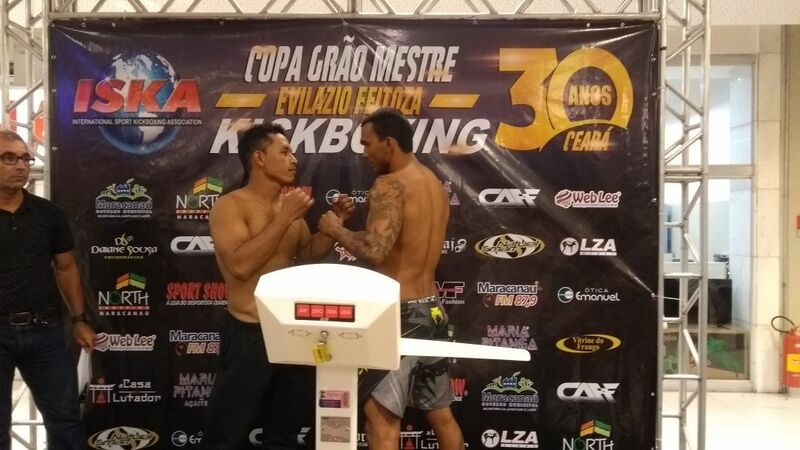 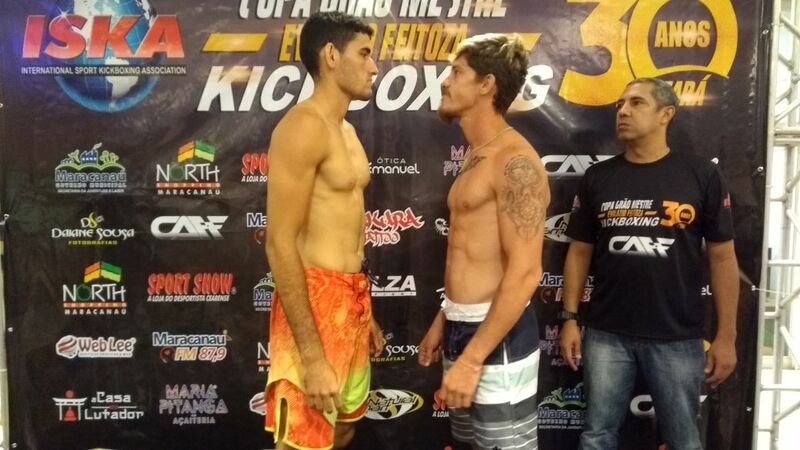 13 – Marcos Indiano (Fighter Sport) wins Darlan Silva (RKR) by unanimous decision of arbitration.